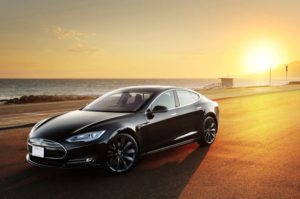 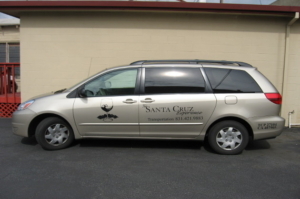 Thank you for visiting Santa Cruz Shuttles! 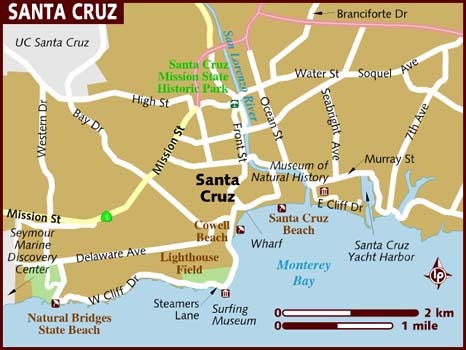 Santa Cruz Shuttles is an auxiliary site for The Santa Cruz Experience: Permit #: TCP 27104B. 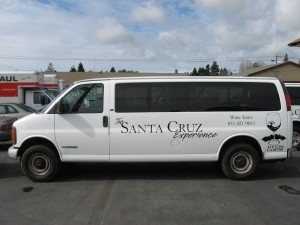 Santa Cruz Shuttles is owned and operated by Austin Twohig, Philip D’Andrea and Noah Milch, three life-long locals who pride themselves on integrity and good business practices.